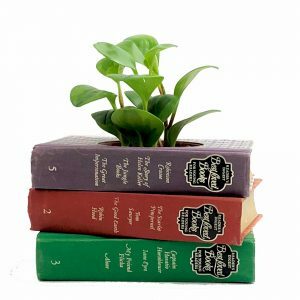 Fans of Agatha Christie will love this book planter featuring Agatha Christie’s popular mysteries. 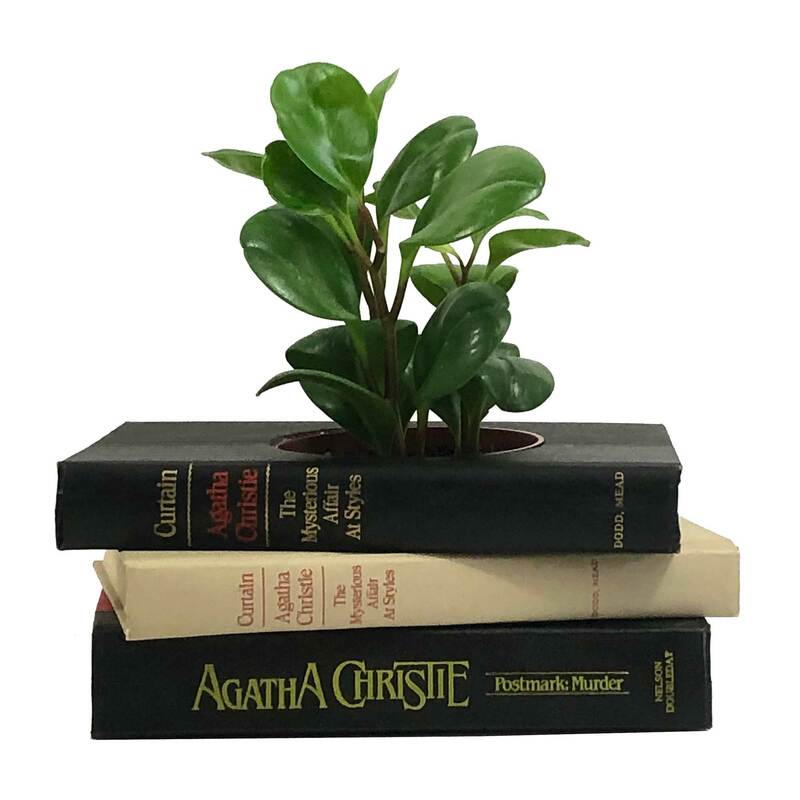 This Agatha Christie book planter is to die for! 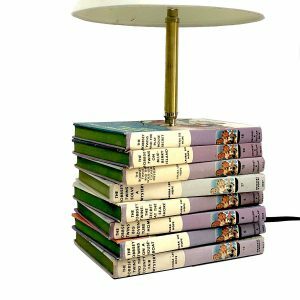 Fans of Agatha Christie will love this fun book planter featuring a compilation of Christie favorites in “Postmark Murder” and two very different editions of “The Mysterious Affair at Styles”. Just add a 4″ house plant and it’s ready to display anywhere, from bookshelf to desk, even as a table centerpiece. Book planters extremely versatile and make great conversations pieces. 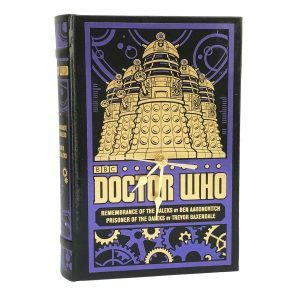 Plus they’re the perfect Agatha Christie gift for your favorite fan of cozy mysteries. Having something specific in mind? 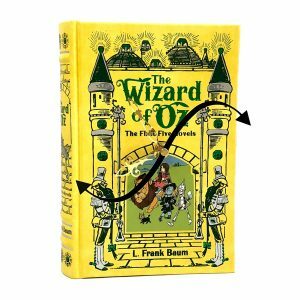 Looking for a book planter with your own favorite mysteries? Click here to start turning your investigate your own custom book planter. Measures approximately 9-1/4″ x 6-1/2” x e-1/2” including the provided plastic pot.